Table Tennis Match is a must have app for every table tennis sports enthusiasts. 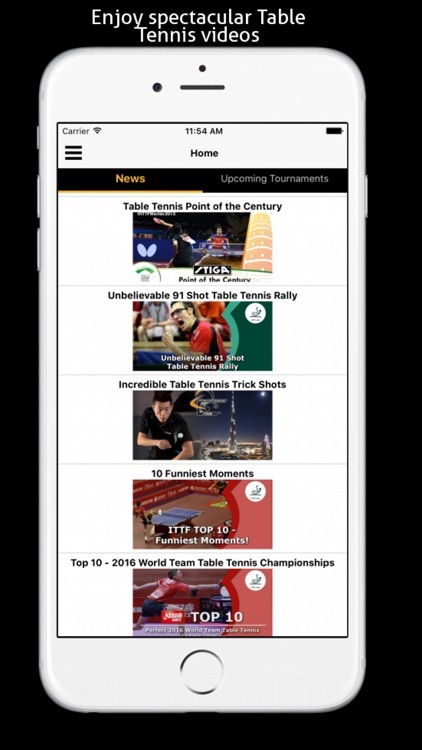 This app provides the Table tennis edge to your game. 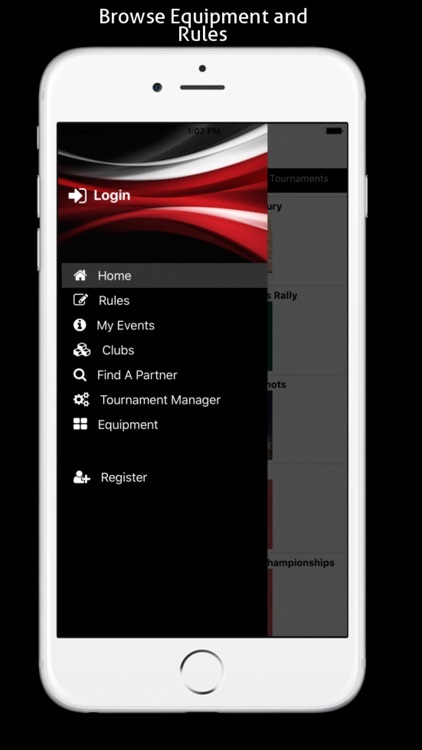 Tournament Manager can be used to create, publish and manage your tournament from your smartphone. 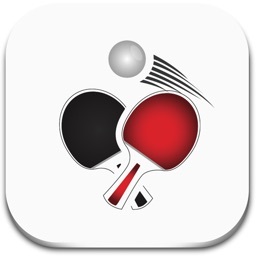 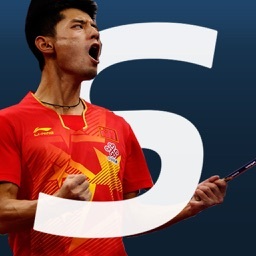 Rules - Access the latest ITTF international table tennis federation rules at any time. 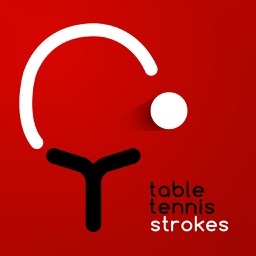 Find/Search for Table tennis clubs around the world. 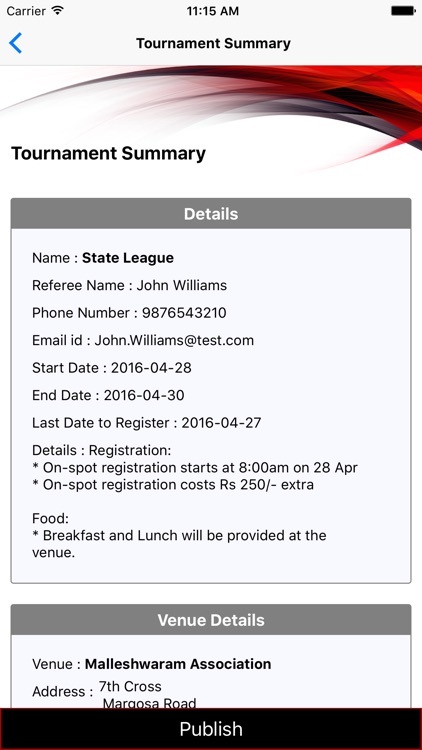 Get phone number, address and other details about local clubs. 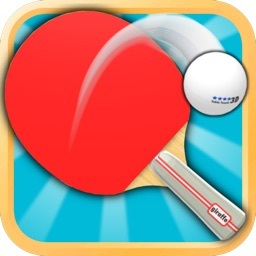 Find a table tennis partner. 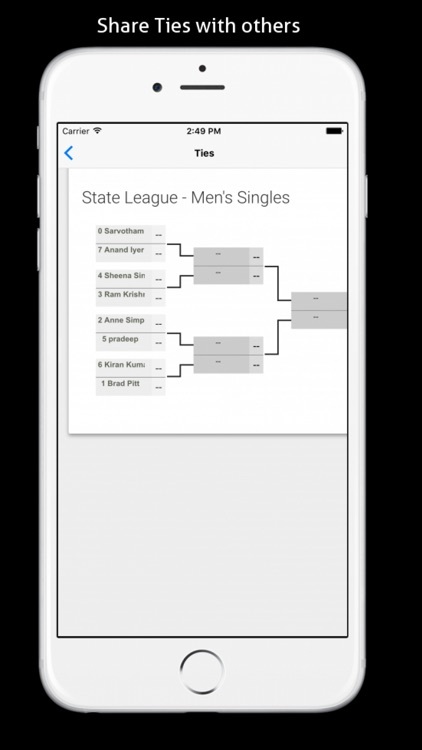 Create Ladder tournament and challenge opponents. 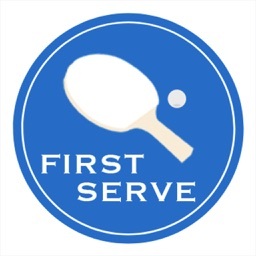 Follow local tournaments and register for any upcoming events. 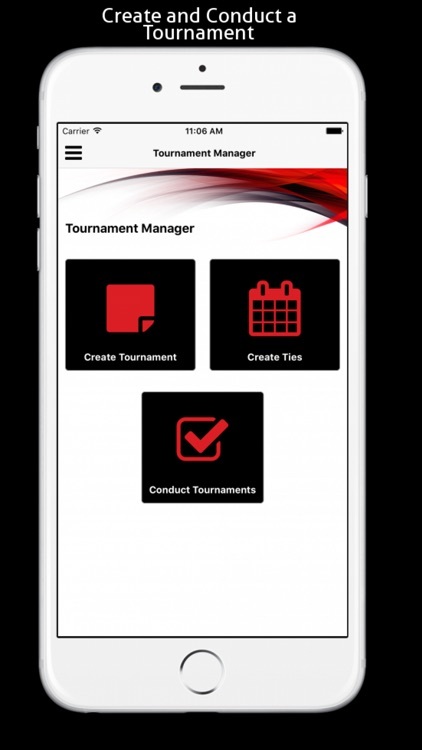 Create any number of tournament brackets. 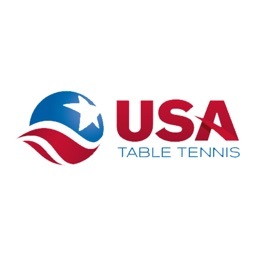 Scoreboard to enter tournament details.